To 24/7 Payment Services, Anywhere, Anytime. 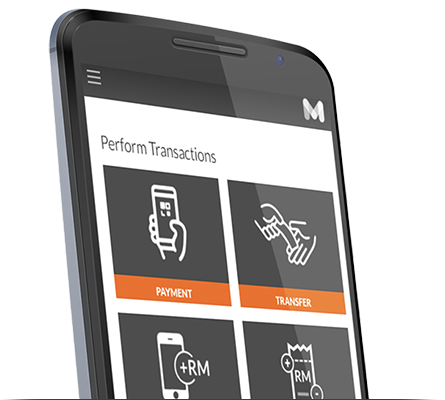 MobilityOne aggregates and facilitates payments into a seamless ecosystem. 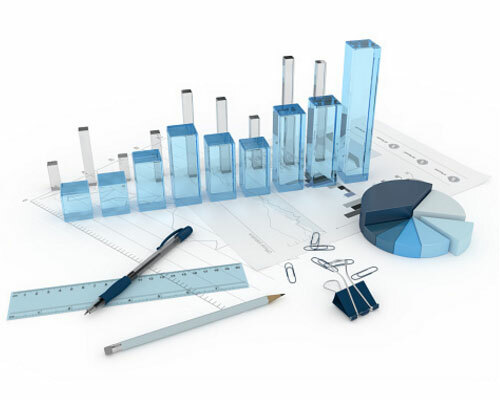 Find out more about how our solutions can fit into what you need. Targeted towards retailers that want to provide additional services for their customers or to draw in a crowd base to their outlet. For more IT savvy individuals with the an entrepreneurial dream, explore the opportunities what our mobile app can bring to you. 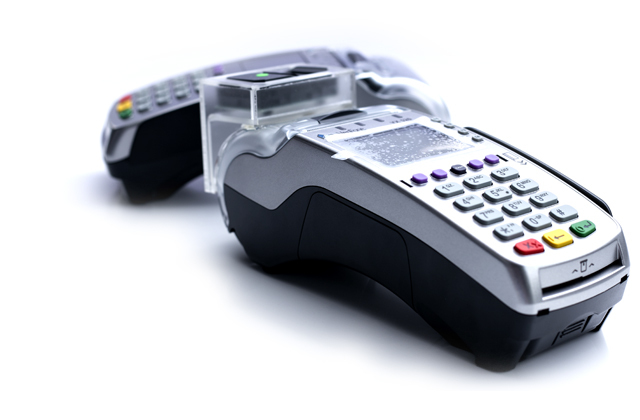 For corporates that require payment capabilities for collection or requiring complementary channels for collection. 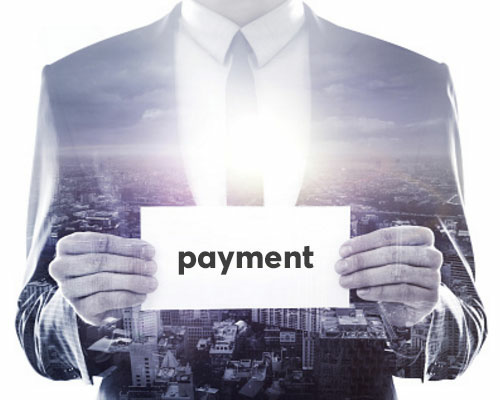 We do offer custom build enterprise payment solutions which is develop using our years of experience in the payment industry. 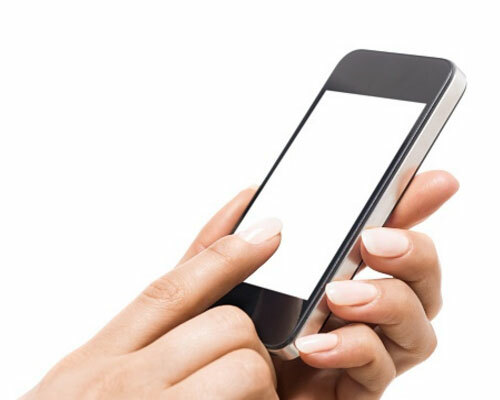 Various communicate solutions to get closer to your customers. Us With The Vision And Direction.